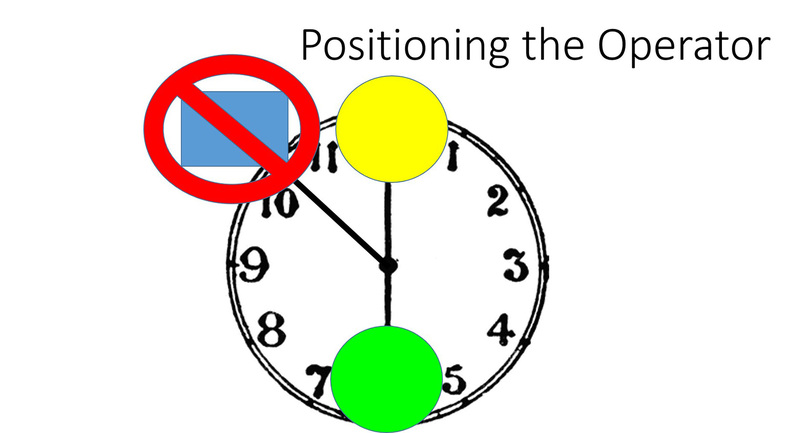 …It is all about operator positioning. Being right handed, I work at about the 10 or 11 o’clock position. That can create a parallax issue. For me, this is the best position to asses cant, symmetry, embrasures, etc. 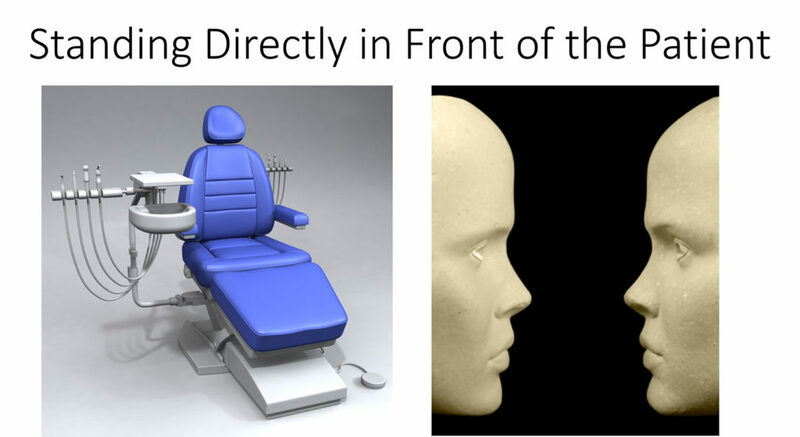 Sit the patient up in the chair and look “face to face”. I use a disk to make corrections. By doing the entire restoration while sitting at the 10 or 11 o’clock position, I think I skewed my perspective, and created a parallax effect. Look at where the embrasure is pointing. When looking at other cases, I can usually tell who is right-handed, as there is a tendency for a slight “lean” towards the left with righties. The opposite for lefties. It is pretty common. 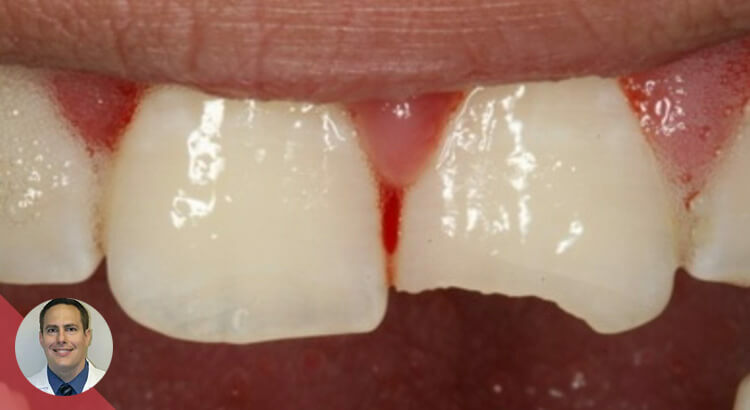 An example of trying to keep the incisal orientation “straight” with composite. Also trying to make the mesial facial line angles symmetrical. 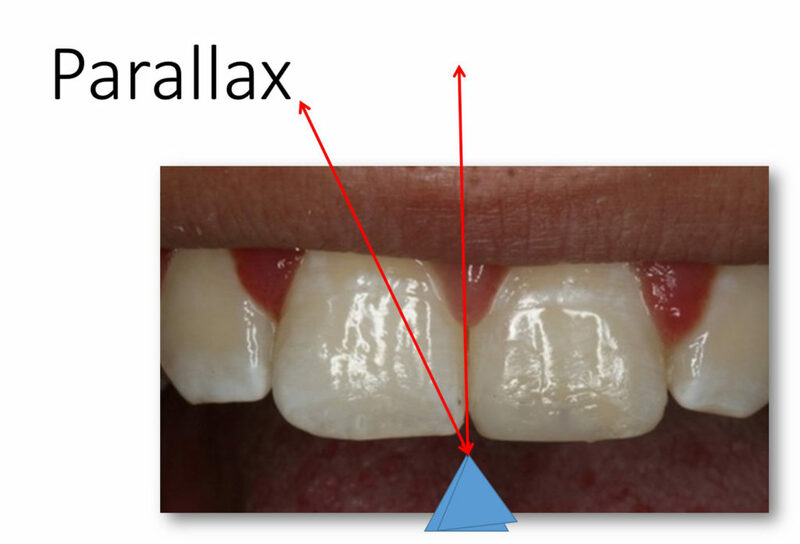 Another example with an irregular incisal edge. Had the patient upright and did my assessment and some adjusting in that position.